We have all sent out email campaigns that didn’t generate the results we were hoping but the trick is, you need to learn why they weren’t a success. Dela Quist, the CEO from Alchemy Worx is talking about the art of email conversion and why campaigns can be a success, even if the users don’t open them. Stephen Pavlovich, the Director of Conversion Factory is moderating the session. Dela Quist has a huge amount of experience in email marketing. He has been working in the industry for over 12 years and has worked on a lot of different very big brands so has a lot of knowledge to share. The first point to remember and keep in your mind is that when it comes to email marketing, people are people regardless of whether you are targeting B2B or B2C. Every day approximately 200 billions legitimate emails are sent and this does not include spam! When you compare this to Twitter, there are only 140 million tweets per day. Email marketing helps you reach a huge number of people so this marketing platform definitely still has legs! When you ask consumers how they want brands and commercial messages to reach them, the vast majority will say email above phone, post and TV advertising. This market is huge so don’t let other online marketing techniques take over. 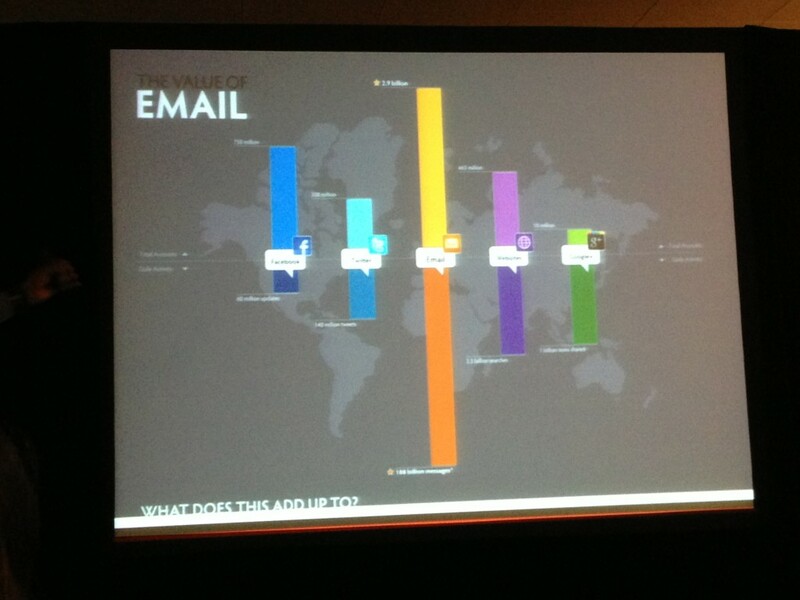 There are plenty of tools available that will help us when it comes to email marketing and getting it right. But, you will learn the most from sending email campaigns to your customers. Even campaigns that don’t work for you, will still give you a lot of data to learn from. Don’t be afraid to send emails. Businesses are often concerned that they are sending too many emails but until you test this, you will not know. Obsession over open rates and click through rates is taking over email marketing campaigns. What you should be paying attention to is your overall Open and Click reach as this gives you your true marketing reach number. The next thing you should be paying attention to is of the people that open your email campaign, what percentage of those are new and existing. 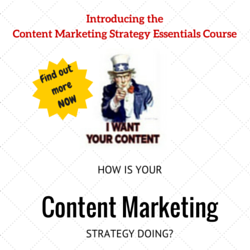 People that are new to your campaign are much more likely to be engaged. This is one of the best list cleansing mechanisms you have got. When you send email campaigns and people unsubscribe, this is not a bad thing as you are simply removing people from your list that are not interested in your brand. There is no point emailing them as they are unlikely to buy so why do you want them on the list? Dela conducted a great experiment for a ferry company and sent emails on a regular basis. The end result was that those that got emails every other week converted more, spent more and engaged more with the brand. You need to do these tests for your brand/client and see what works for you. Remember the above statement about unsubscribe when you do this as you may get a few more people remove themselves from your list but this is not a bad thing. If the subject line is catchy and explanatory, people don’t even need to open an email to know what the email is about. Take the National Lottery as an example. If they send an email telling people to do the lottery tonight for a £6,000,000 win, the reader doesn’t need to open the email to convert, they just need to go to the National Lottery site. 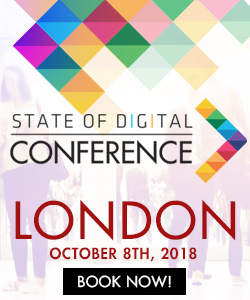 Another experiment was conducted that looks at just this and it showed that sales from other channels increased at the time an email campaign was sent, which is down to the subject line enticing people in. Make someone in your organisation responsible for converting new visitors to your website into an email subscriber. Invest more money and time in growing your own list rather than buying a list from someone else. If someone visits your site and then signs up to your email newsletter, they are interested in your brand. Keep emailing them until they buy! The average open rate across any business and this does not depend on whether they are marketing B2B or B2C is between 8% and 25%. If you are striving for a 50% open rate, stop and make people who are opening the email buy rather than wasting your time on improving the open rate. 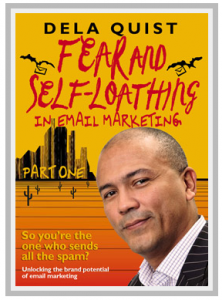 Dela Quist has written a book on the subject of email marketing called ‘Fear and Self Loathing in Email Marketing‘. He is uploading a chapter at a time and it is ready to start downloading. Check it out if you have found any of these tips useful or if you want to find out more about email marketing.